Ted Ligety crushes a giant slalom gate while training in the Icebox on the Rettenbach Glacier in Soelden, Austria, in 2017. 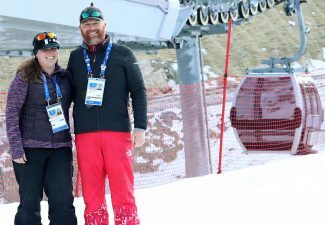 Perhaps Park City’s most prestigious active athlete and one of the most decorated American skiers in history, Ted Ligety is no stranger to Olympic success, having won gold in Alpine combined in the 2006 Games and in giant slalom in Sochi in 2014. 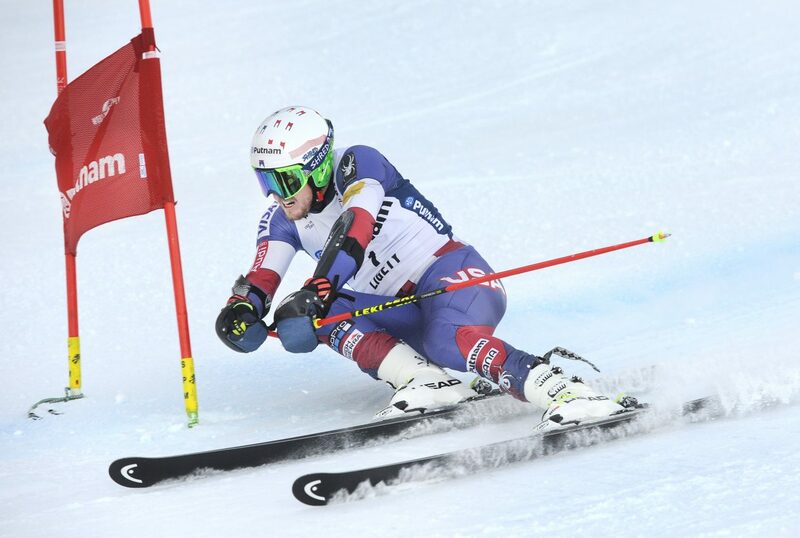 But with Ligety now 33 years old, and with major injuries having taken a toll on his body in recent seasons, questions linger about whether he is capable of reclaiming his former glory on the Olympic stage. 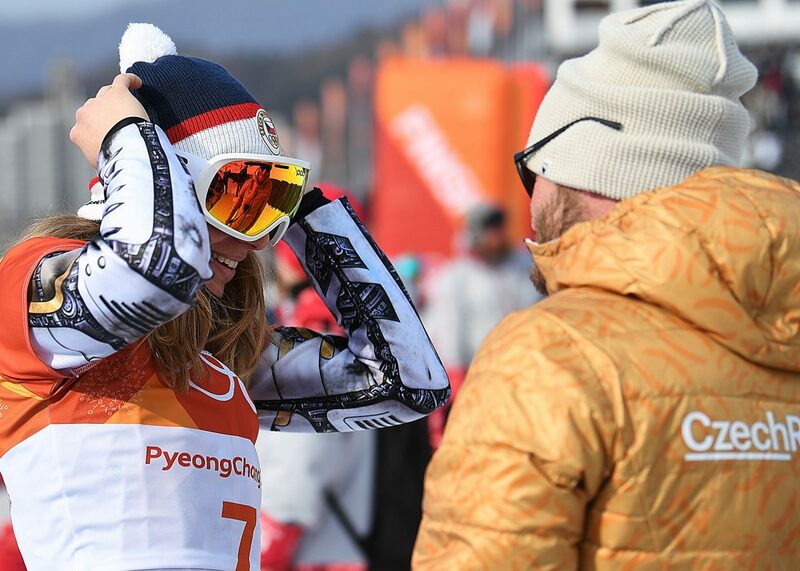 Heading into Saturday’s giant slalom competition — the event he dominated throughout much of his career — those questions remained unresolved. 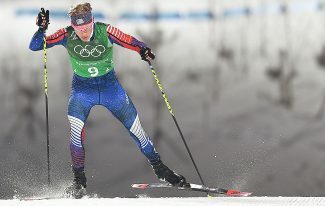 Ligety failed to reach the podium in Feb. 12’s Alpine combined event, but his fifth-place finish was tops among Americans and hinted that he could be peaking at the right time. 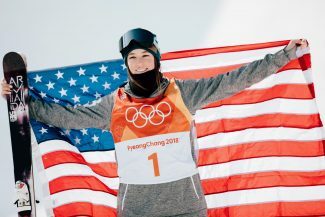 “To battle from a disadvantage against some of the best slalom skiers in the world isn’t really the formula for a medal, but I’m happy with how I skied both runs,” he told representatives of U.S. Ski & Snowboard after the race. The momentum didn’t manifest in a podium finish in Thursday evening’s super-G race, where Ligety skied off course and couldn’t finish his run, but he told U.S. 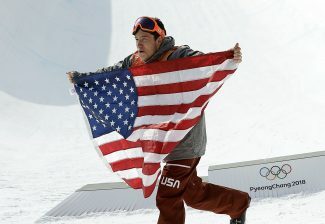 Ski & Snowboard that he was nonetheless optimistic about his chances in the giant slalom, his best event. Ligety’s final chance in Pyeongchang to snag a third Olympic medal will come as he attempts to defend his giant slalom gold Saturday. The race is scheduled to be aired live on NBC between 6 and 11:30 p.m. MT. It will also be streamed live on nbcolympics.com.